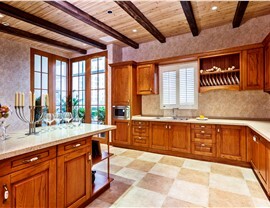 Since 1987, we’ve been designing and building beautiful, functional kitchens where families love to spend time. 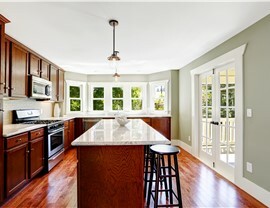 Are stained countertops or outdated cabinets making your kitchen look and feel unattractive? 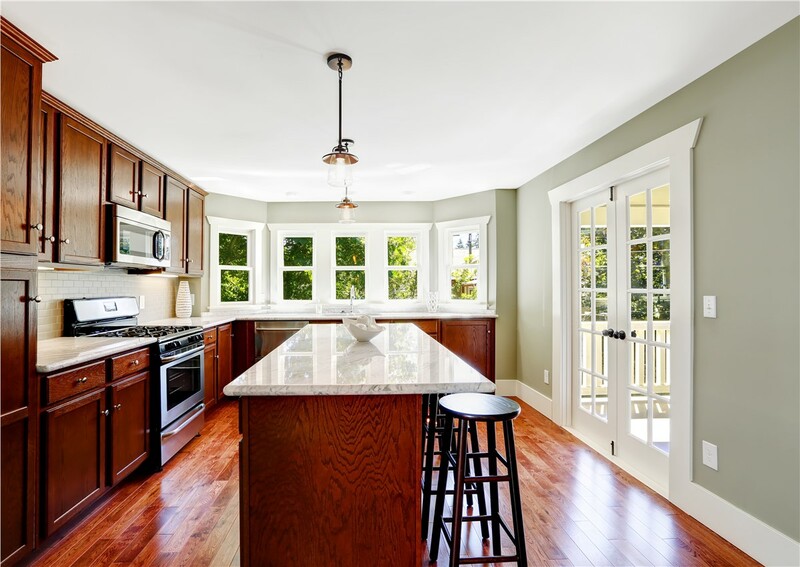 If you’re been searching for a Thornburg kitchen remodeling company that can transform your kitchen into a modern, functional space at an affordable price, look no further than Legacy Remodeling. We’ve been updating kitchen in the area since 1987, and as a BBB-accredited company with an A+ rating you can count on us for quality service no matter the size or complexity of your remodel. Kitchen remodeling is a major endeavor that requires experience and expertise to ensure that the design fits your family’s needs perfectly. 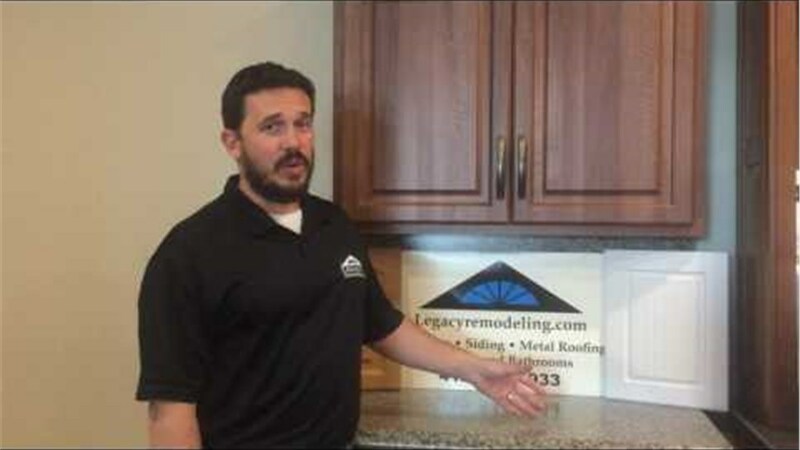 At Legacy Remodeling, we don’t simply install new fixtures, we work with you through every phase of the remodel—from design to implementation. Once complete, you’ll have a beautiful, functional kitchen where your family will enjoy spending time for years to come! If you’re not ready to a full-scale remodel, our design and fabrication team offers a wide selection of kitchen countertops that can completely transform the aesthetic of your space. We’ll help you choose the perfect style, color, and pattern to ensure that your new countertops compliment your existing fixtures and décor. A kitchen renovation doesn’t have to interfere with your lifestyle when you choose the team at Legacy Remodeling. As a family-owned business, we understand that your kitchen is more than a place to cook meals. It’s a space for your family to gather and spend time together. 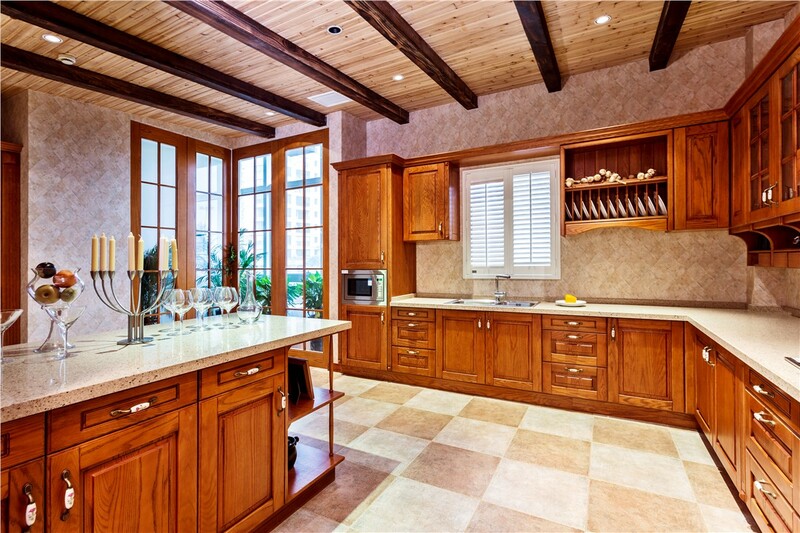 Our contractors work quickly and efficiently to complete kitchen renovations that minimally affect daily routines. Don’t put your kitchen remodel into the hands of an inexperienced company! 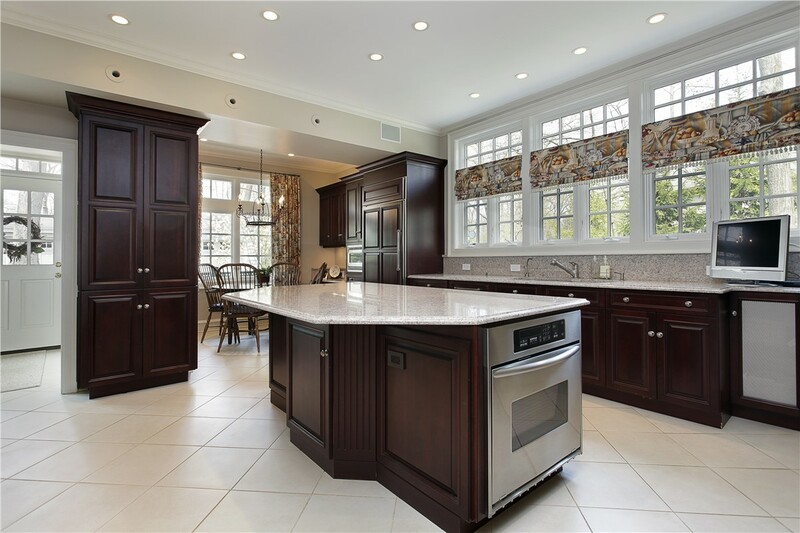 The Pittsburgh kitchen remodeling team at Legacy Remodeling has over 30 year of experience, and we promise to complete your project efficiently and affordably. Call us today to learn more about our comprehensive services or fill out our simple online form now to request a free, no-obligation consultation and quote.